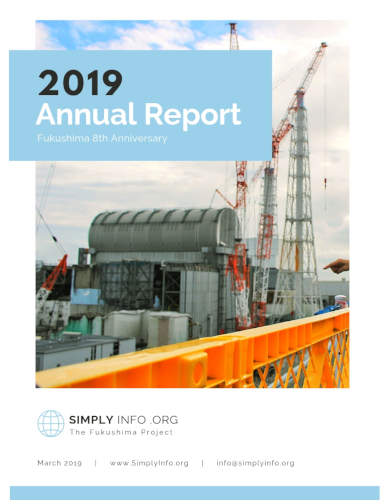 SimplyInfo.org’s 2019 report on the Fukushima Disaster is now available. Our comprehensive report covers the technical, health, ecological and social reach of the long running disaster. Click on the cover below to read the report. * republication or resale of this report is expressly forbidden. 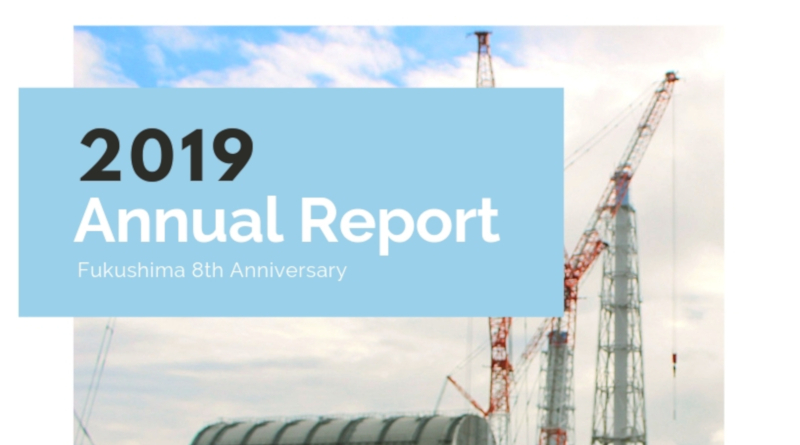 If you would like to share our report please link back to this page. 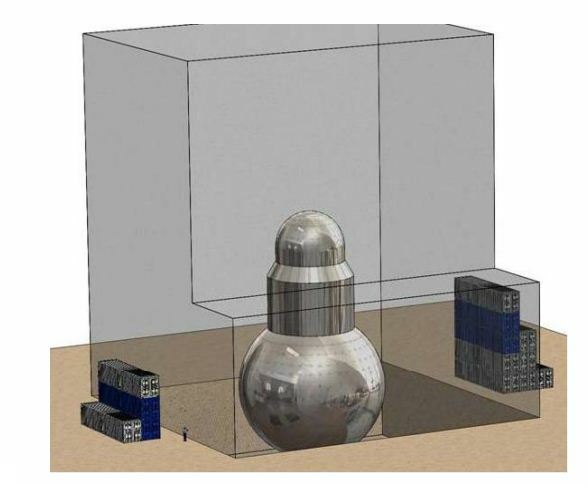 ← SimplyInfo.org On Nuclear Hotseat Talking About Fukushima!